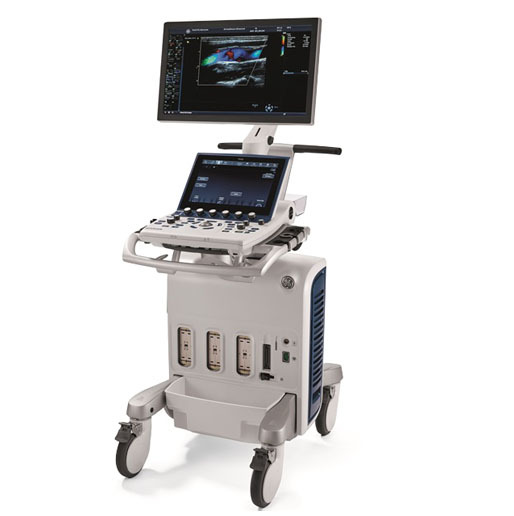 National Ultrasound offers a comprehensive line of GE ultrasound products, including GE’s Vivid line of ultrasound machines and probes, available new and refurbished. 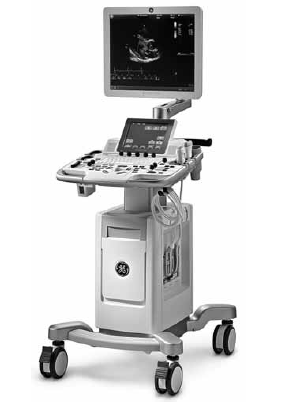 With cutting edge technology, GE Ultrasound is one of the leading manufacturers of console and portable ultrasound machines in the US. 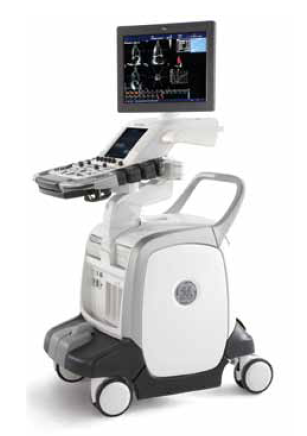 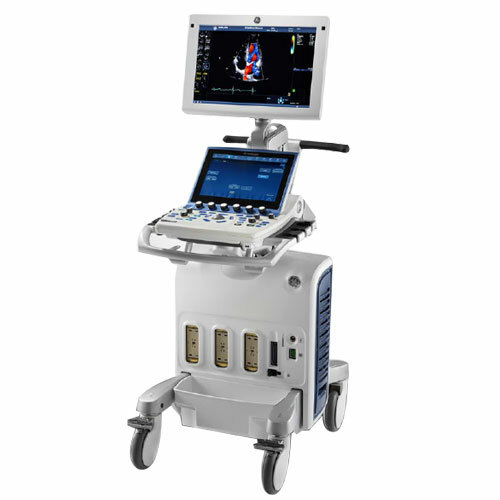 GE Ultrasound’s Vivid ultrasound line is designed for cardiac and vascular ultrasound applications. 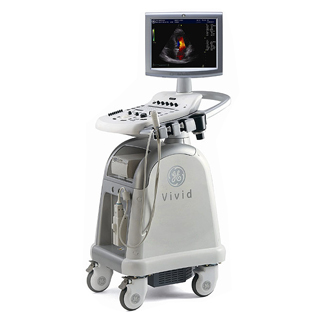 Current popular GE Vivid models include the Vivid iq, Vivid T8, Vivid S70 and Vivid E90 or E95. 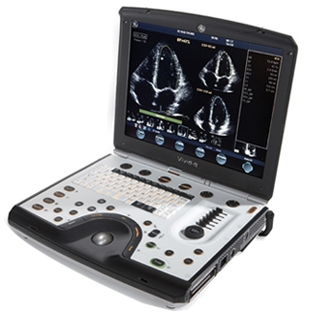 Older models that may be available in refurbished condition include the Vivid i, Vivid q, Vivid S5 and Vivid S6. 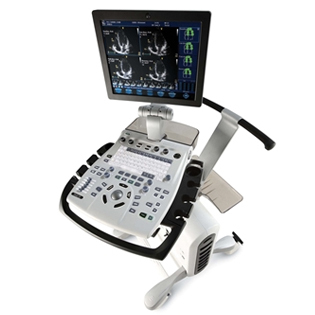 With new and refurbished ultrasounds for sale, you can find the cardiac/vascular ultrasound machine that’s right for your practice and budget! 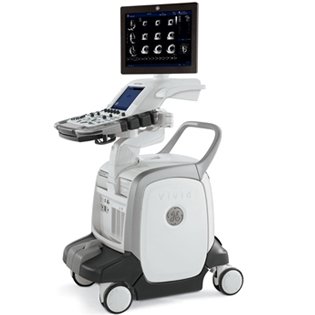 View a list of Vivid ultrasound machines below. 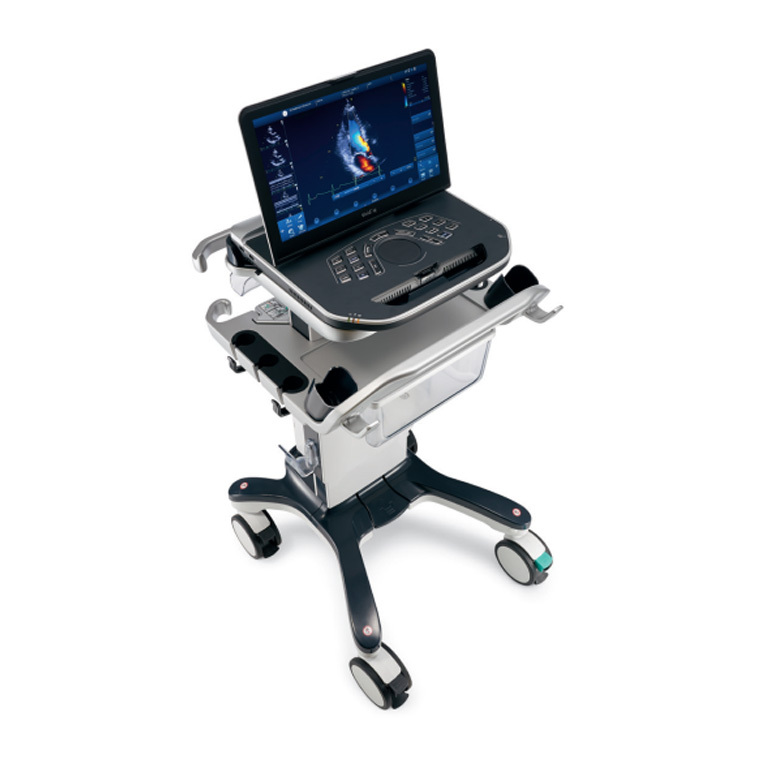 Click “Get a Quote” to see prices for any machine, or contact us to speak to one of our specialists and ask about any of our machines or probes. 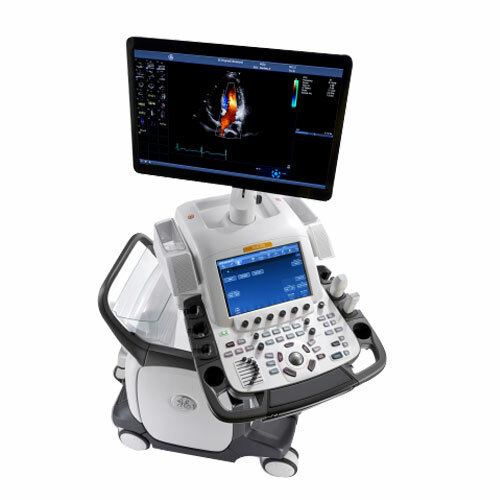 If you don’t see a specific system you are looking for, please contact us. 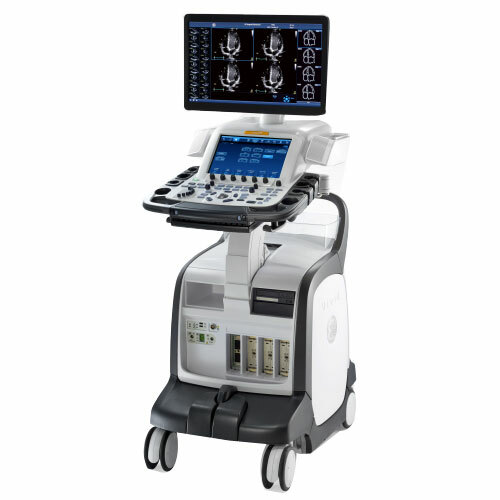 We carry more models than shown on our site.